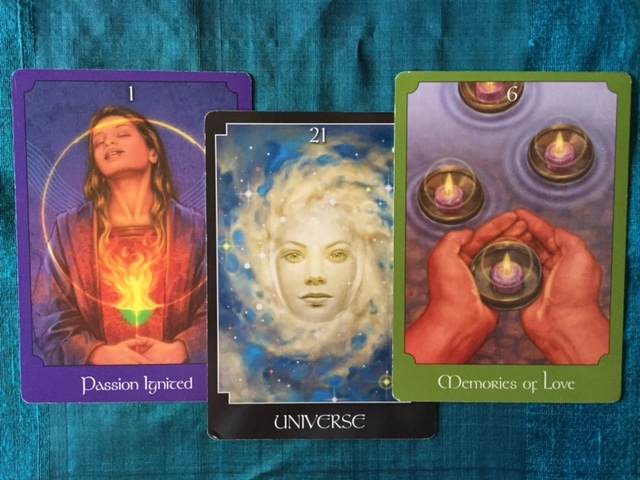 Tarot Reading – Thoughts of an Old Flame? 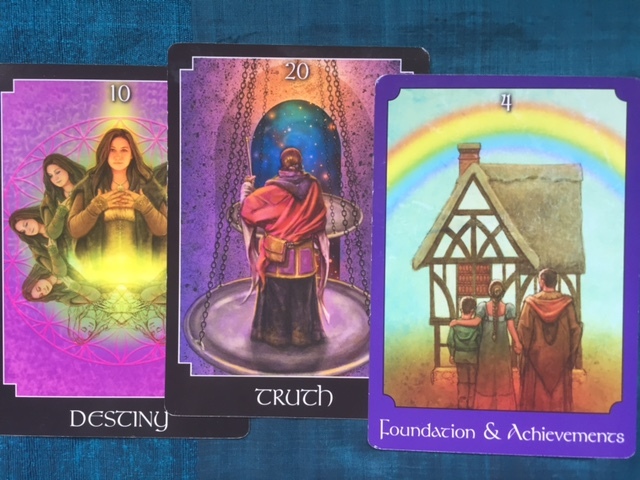 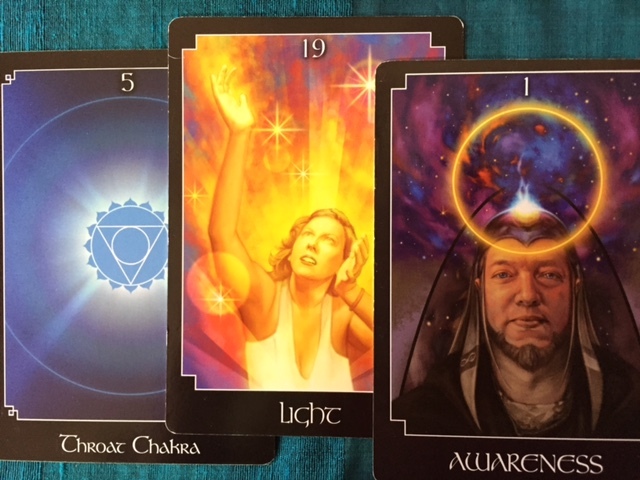 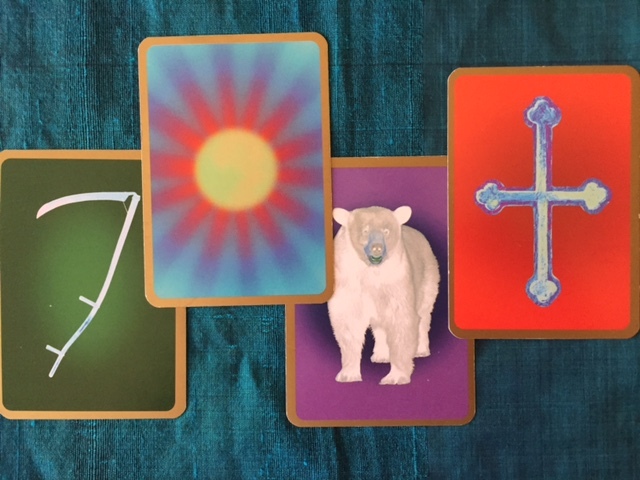 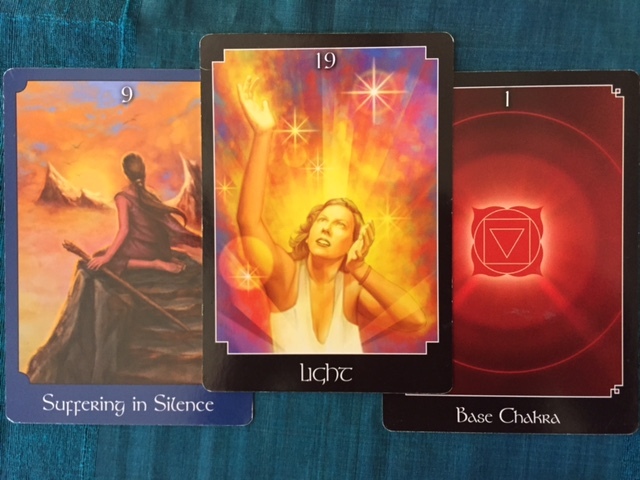 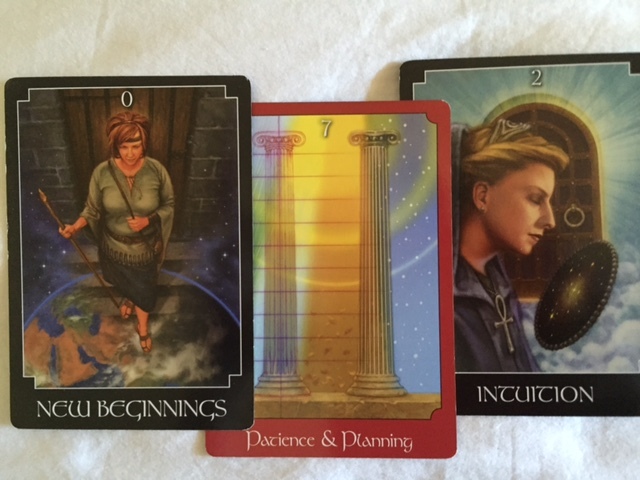 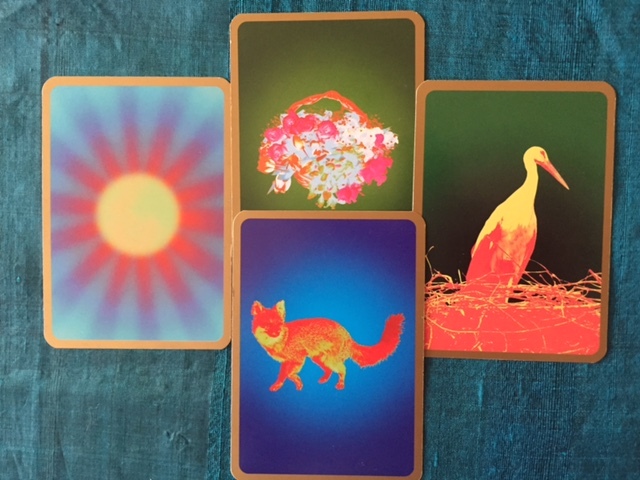 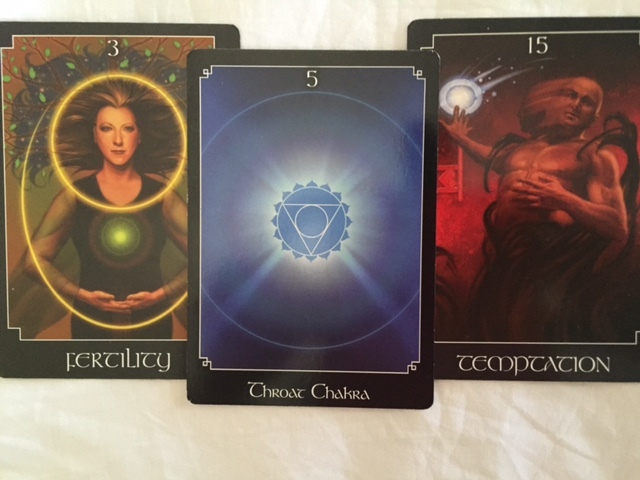 Tarot Reading – Are You Listening to Your Intuition? 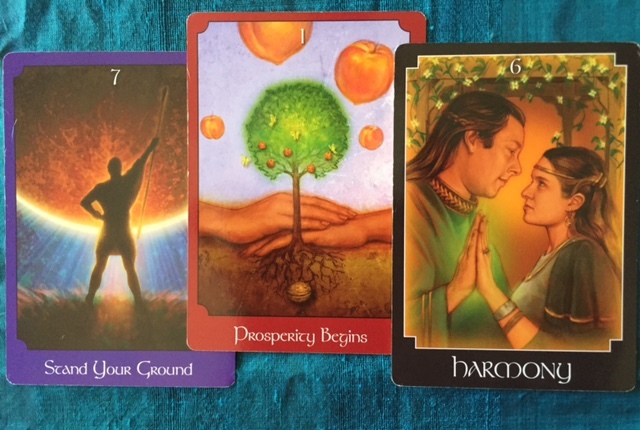 Tarot Reading – Stand Your Ground! 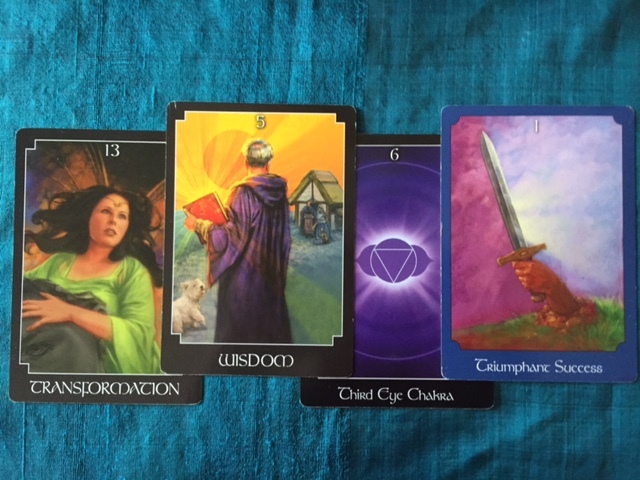 Tarot Reading – Is it Time for a Major Change?